The day has come to officially welcome winter. I am so excited for the rest of 2014 and start of 2015! 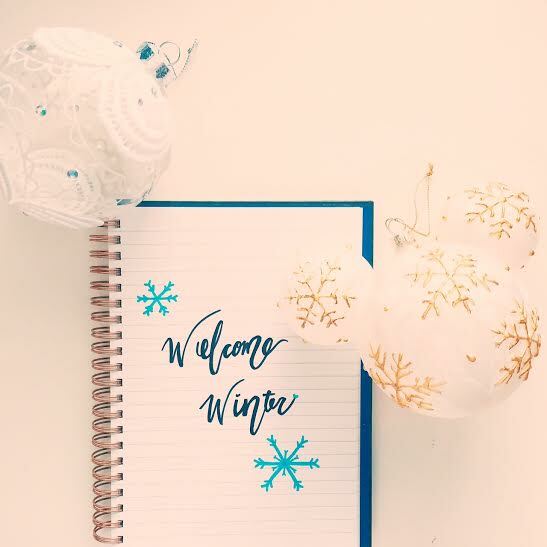 Wishing all of you a wonderful winter season! Happy Reading!